Interior Features Purchased 12 years ago for 99,000. 6 bedroom home that has had student housing! Newer Roof. 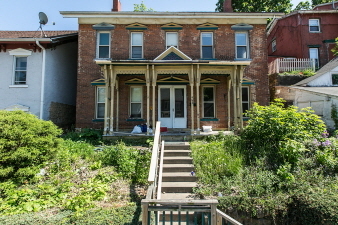 Inside needs TLC but would be a great investment for the right owner.